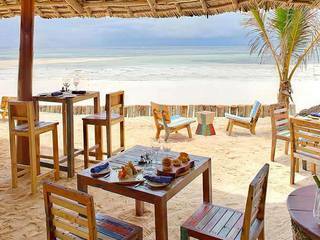 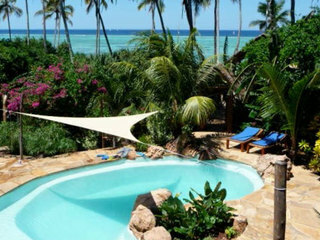 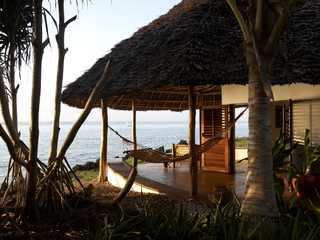 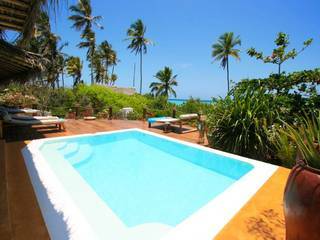 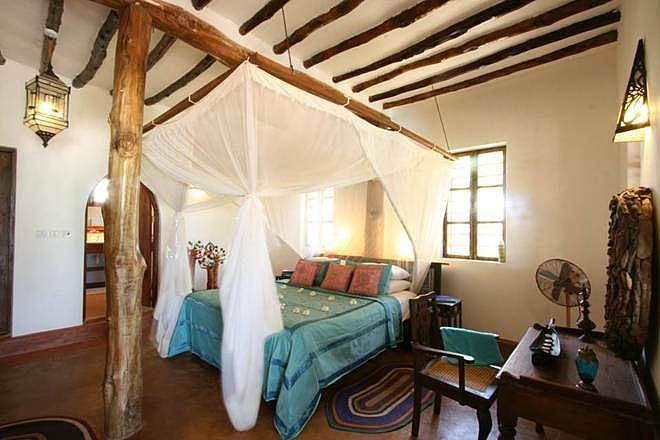 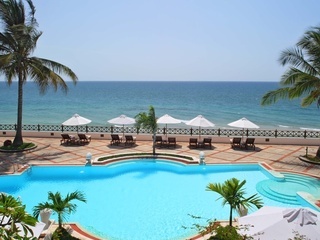 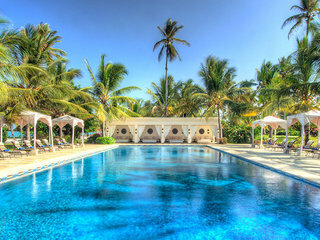 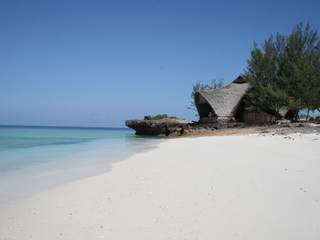 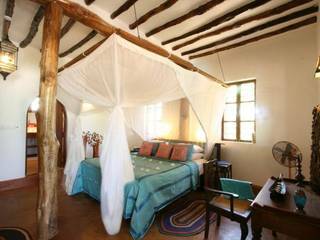 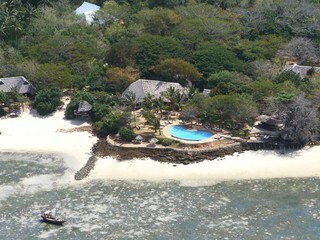 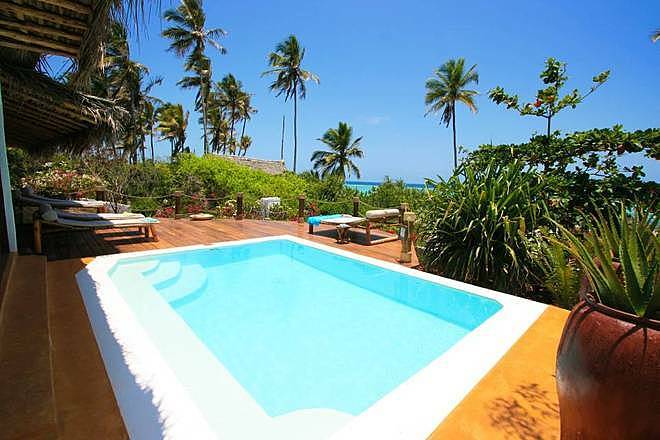 Matemwe Beach house is a stunning private villa that is rented as a sister property to Matemwe lodge. 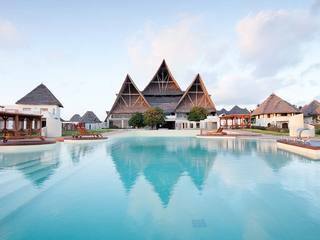 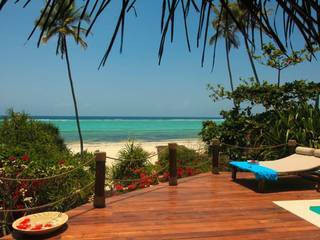 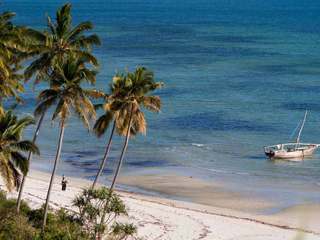 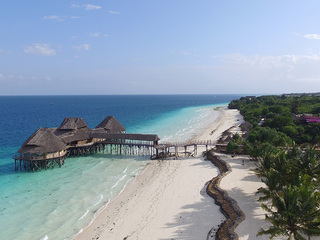 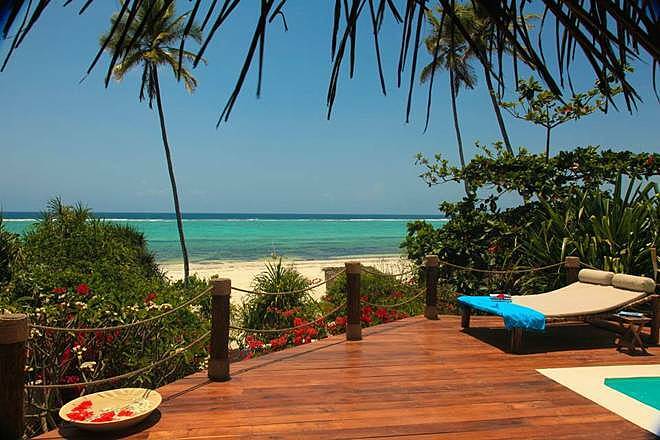 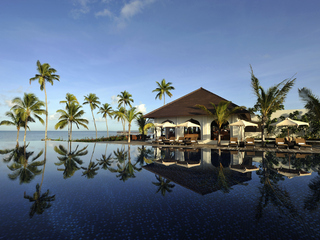 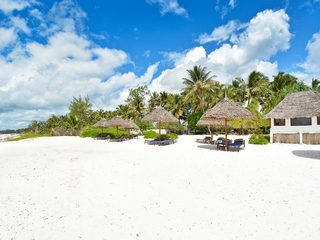 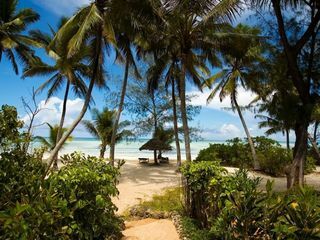 Located in the Matemwe area on the Northeast coast of Zanzibar, the beach house is positioned on 17km of unspoilt coastline and offers a fantastic private retreat for families or friends. 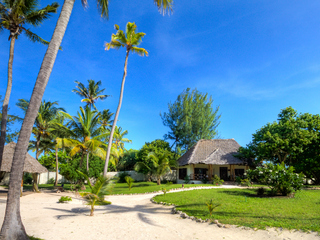 This traditional three bedroom house is within its own walled garden and has breath taking views across the Indian Ocean. 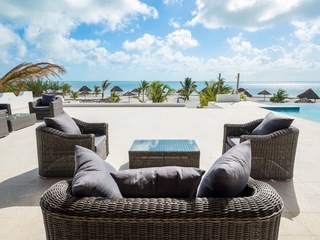 Guests are greeted by a large outdoor terrace housing a hammock and sofa perfect for whiling away sunny afternoons. 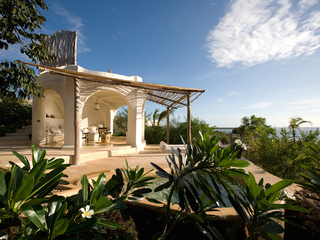 A private plunge pool completes the outside space that includes steps down to a beautifully quiet, often deserted beach. 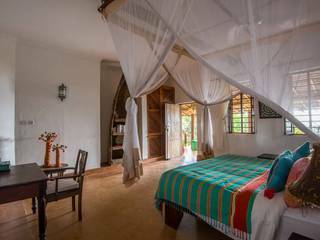 Inside is furnished using traditional, locally sourced products and furniture and includes a homely lounge and two ensuite rooms on the ground floor. 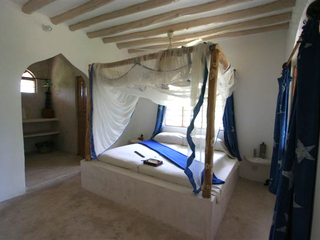 A third room with two single beds is situated on a mezzanine floor and is ideal for older children. 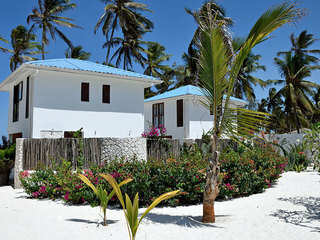 There are plenty of things to do during your stay at the beach house to take advantage of the beautiful surroundings. 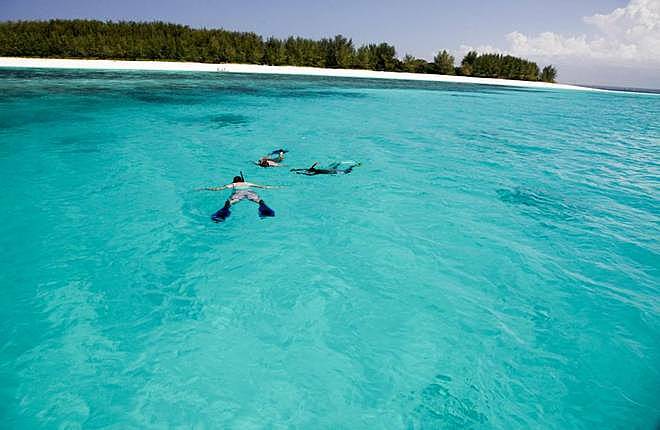 The lagoon is a great place for reef walking, kite surfing, snorkelling, kayaking and sailing. 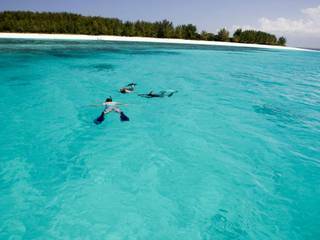 One of the best diving spots in the area, diving courses and days can also be organised through Scubafish. 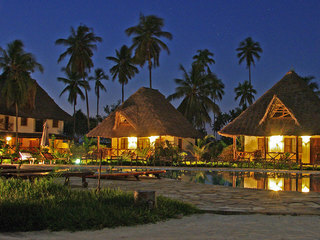 Day trips and tours to local villages and places further afield are also available at an extra charge. 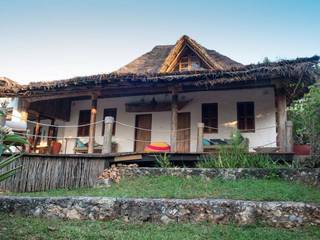 The property also has access to all the facilities at the main lodge including the spa and water sports centre. 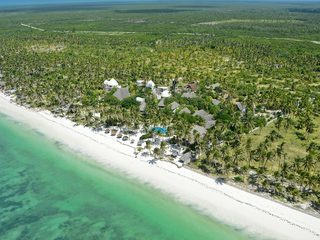 You will be looked after by a team of staff during your stay, including a private chef and butler to tend to your every need. 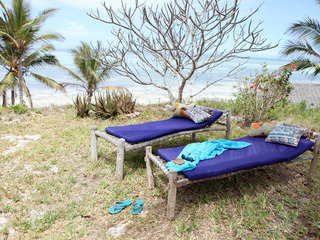 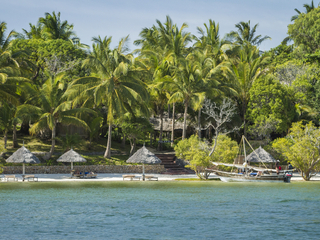 Children of all ages are welcome at Matemwe beach house and it is a great place to enjoy a holiday as a family. 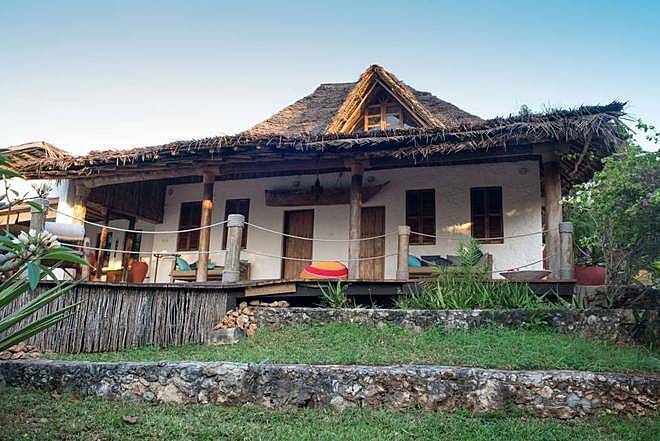 The accommodation is ideally set up for families and there is plenty to keep kids occupied whilst parents enjoy some relaxation time. In a picturesque location and giving you all the freedom you need to have your perfect holiday, Matemwe Beach House is one of the best private villas on the island. 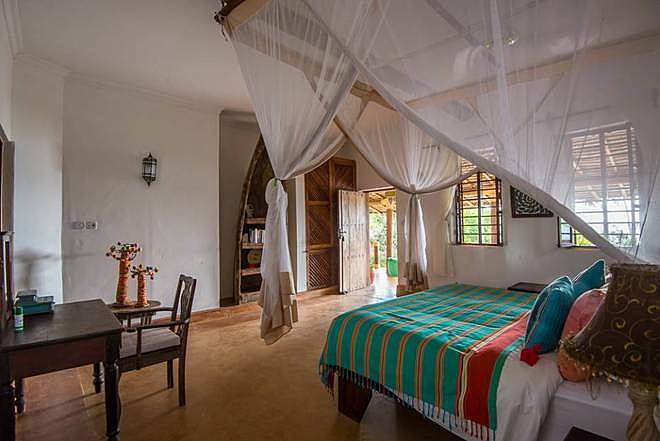 Providing the same high quality you would expect from the main lodge but with the added bonus of seclusion and privacy, this beach house has something for everyone. 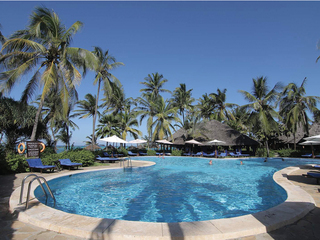 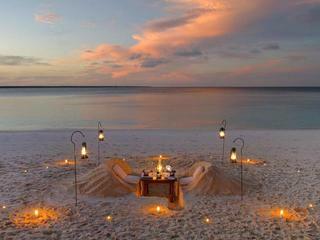 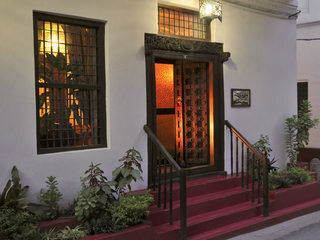 First class service, activities and facilities make this an experience worth the higher price tag.